Here’s one of those interesting good-news / good-news tales that we don’t hear often enough in the gambling business. 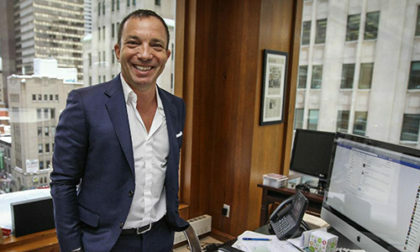 Mitch Garber, who serves dual rules as the Chief Executive Officer of Caesars Entertainment units Caesars Interactive Entertainment (CIE) and CIE’s immediate corporate parent, Caesars Acquisition Company (CACQ), claimed over $200 million in bonus earnings in connection with the sale of Caesars’ Playtika social-gaming unit last year. It’s essentially finder’s-fee money, and as such Garber’s windfall stands distinctly apart from most of the golden-parachute deals one hears about wherein some incompetent fatcat exec walks away with a bundle after leading his company into a bath of red ink. Not so here. 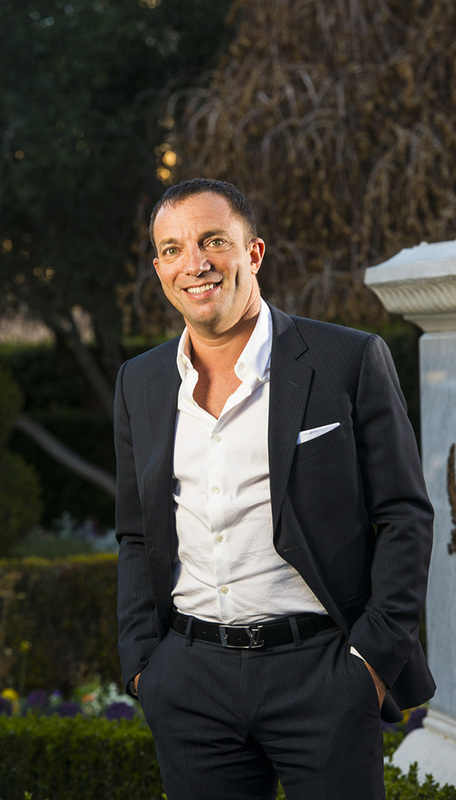 Garber, a native of Montreal who has long been recognized as one of the gambling industry’s savvier leaders, has been heading up some of Caesars’ most profitable divisions in recent years. Playtika was a smallish acquisition, in corporate terms, costing Caesars about $100 million, with Garber himself also acquiring a share. Caesars stuck in another $150 million or so to build the brand over the next few years, according to a Bloomberg News update this week on Garber’s windfall. Yet that $250 million corporate investment paid off big time. Last August’s sale of Playtika to China’s Shanghai Giant Network Technology Co. for $4.4 billion wasn’t just an opportunistic cashing-in of a great investment, it was an almost mandatory for Caesars to right itself amid its bankruptcy and restructuring legal struggles of the past couple of years. That $4.4 billion that the sale of Playtika provided served as the financial bridge between Caesars and the lienholder groups that had battled the bankruptcy of CEOC (Caesars Entertainment Operating Company), and threatened to unwind all of the the CEOC bankruptcy and Caesars’ overall corporate restructuring. The $4.4 billion from the Playtika sale didn’t fully plug Caesar’s gaping debt hole, but in terms of the bankruptcy annd legal battle, it brought the sides close enough to be able to hammer out a deal. That’s why the Playtika sale was so important; it likely saved the larger Caesars in the form that it exists today. Caesars got 18 times what it invested into Playtika, according to the Bloomberg report, and it wouldn’t have had that money available had Garber not pressed to acquire Playtika several years earlier. Garber’s windfall, according to Bloomberg, was more than 99% in the form of stock and stock options. Garber’s base salary and attached bonus last year amounted to only $1.7 million, but the Playtika divestiture included “almost $168.3 million for stock options and restricted shares,” plus “stock in the interactive unit worth $40.3 million” that Garber can now cash in. It’s been a steady climb to Moneysville for Garber, though he hadn’t done too bad previously. Garber was most famously known as the CEO of PartyGaming, PLC, but left Party befor the dark days of the bwin.party merger and the financially tragic leadership of “dual CEOs” Norbert Teufelberger and James Ryan. That Bell Canada spinoff was called Surefire Commerce, Inc, and its brand name was Firepay. Firepay was perhaps the first giant payment processor of the online-gambling scene, though it pulled its services from the US market in the middle of the last decade under pressure from US prosecutors. (Firepay was swift, trustworthy, and affordable, and its ease of use, it says here, helped served the online portion of the “Moneymaker Effect” expansion of poker.) The hole left by Firepay’s departure was next filled by NETeller, and most veteran poker players can now fill in the rest of that story. For Garber, though, the success continued, and his industry senses have been far better than most. That’s why he’s sitting atop a Scrooge McDuck’s vault-sized pile of wealth, and most of the rest of us aren’t.